I hope all is well because it is September already! I am all excited because we are counting down to the final quarter of the year. Time flies very fast isn't it? For me, time has been moving so fast and yet there are so many things I had to went through this year. There were so many ups and downs in life and at times you just feel like giving up. Know that before giving up, you have to think really hard on what you are losing and what will you gain from it. Will you be happy with what you have gained for what you have forgone? You have to stay strong. Remember those who rooted for you, do not let them down. What you are doing now, could be the aspiration of thousands out there. 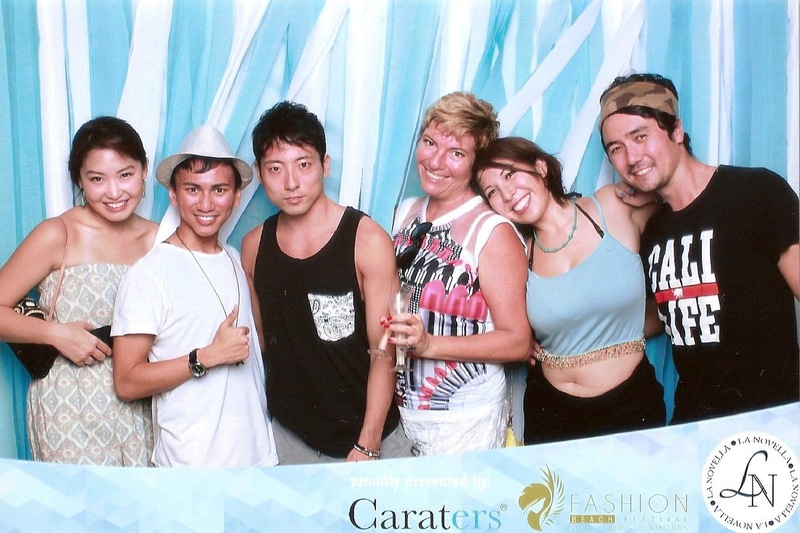 It has been an exhausting year really, and I am so grateful to be able let loose myself at the Fashion Beach Festival 2014 hosted at Tanjong Beach Club. 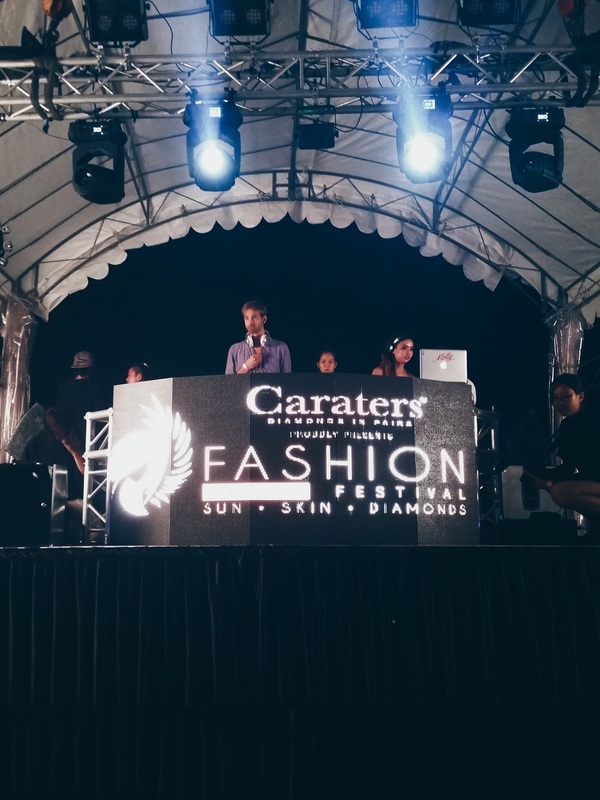 My debut appearance at Tanjong Beach Club and Fashion Beach Festival, was really exciting because it was an incorporation of non-stop music, party, and fashion! 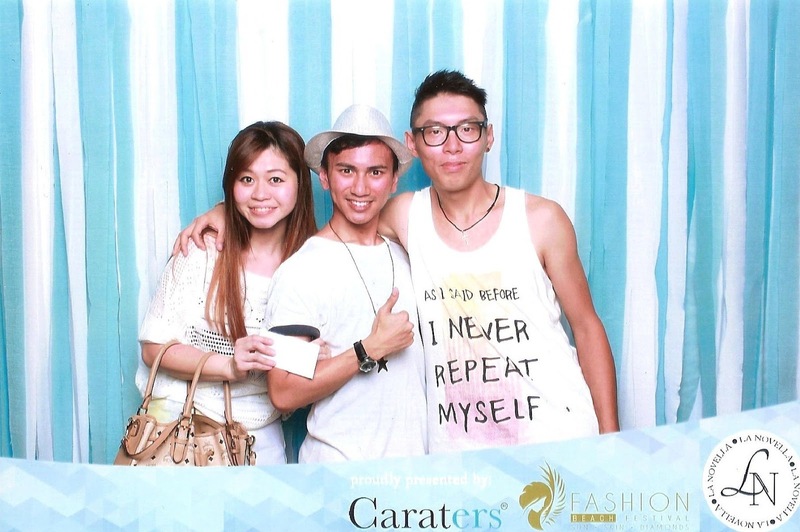 It was indeed an exclusive and one of a kind party I must say! At the same time, it was really great to see my friends and familiar places. 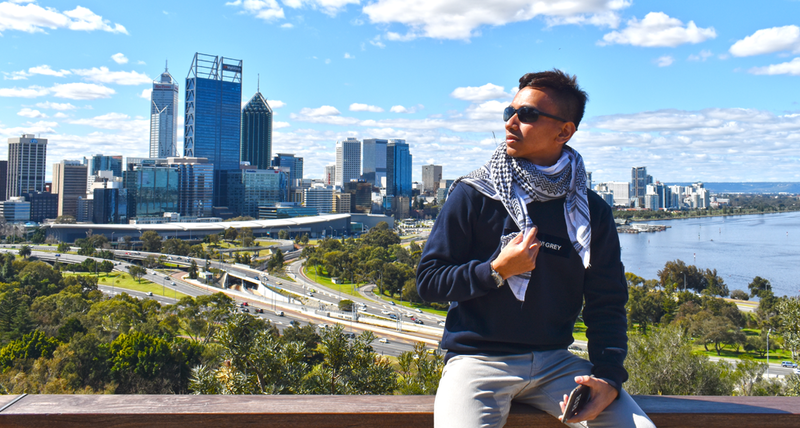 To more years ahead! 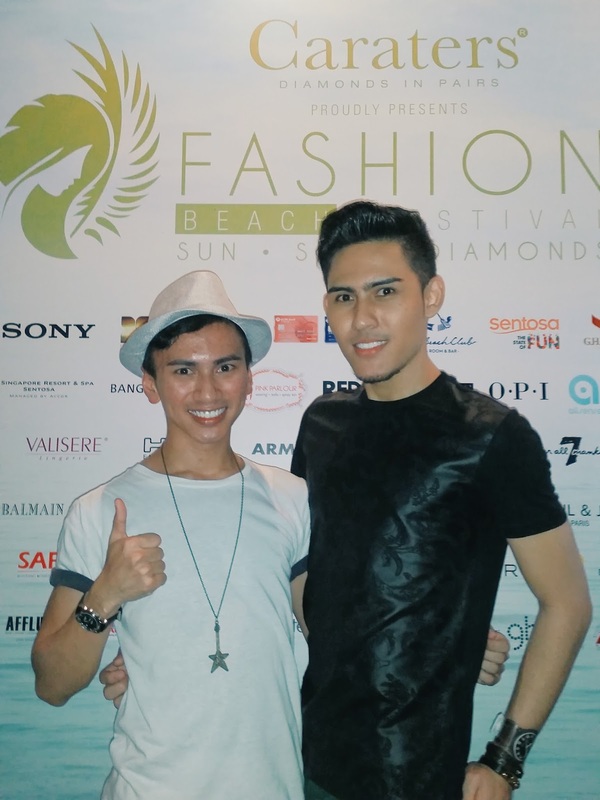 The Fashion Beach Festival 2014 this year is bigger, bolder and came with more carats. 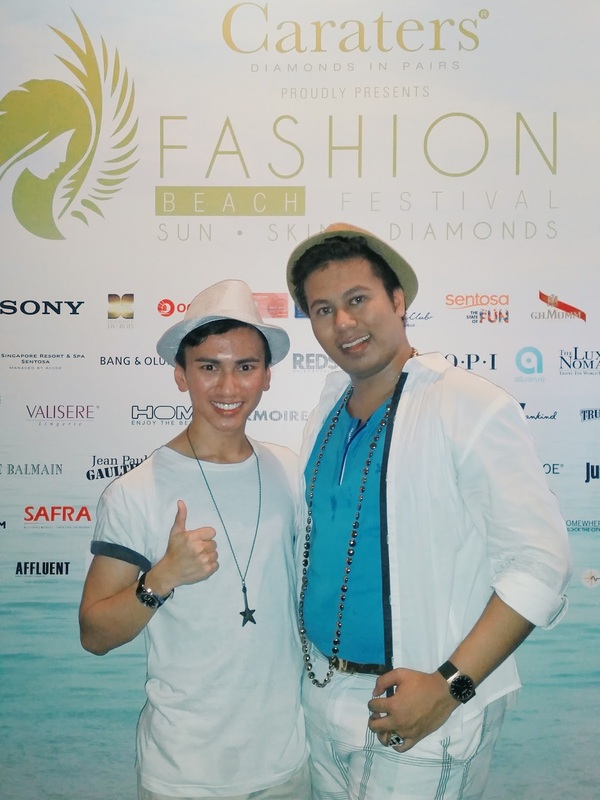 Fashion Beach Festival played host to the debut of one of the world's first trilliant-cut diamond collection worth SGD$2,000,000. For the first time in Asia, the 15-hour long luxury-themed event showcased five up and coming fashion labels on a customized 12-metres long runway across an infinity pool. Along with the luxury show line-up, we were entertained from 11am till late – with world-class DJs, and razor sharp international beauties. Valisere and HOM's sunset show witnessed the lights go out as they displayed the crème de la crème of European beach-chic. There was also a delightful performance by renowned flamenco dancer Antonio Vargas famous for his stunning set in the Hollywood blockbuster, Mission Impossible 2. 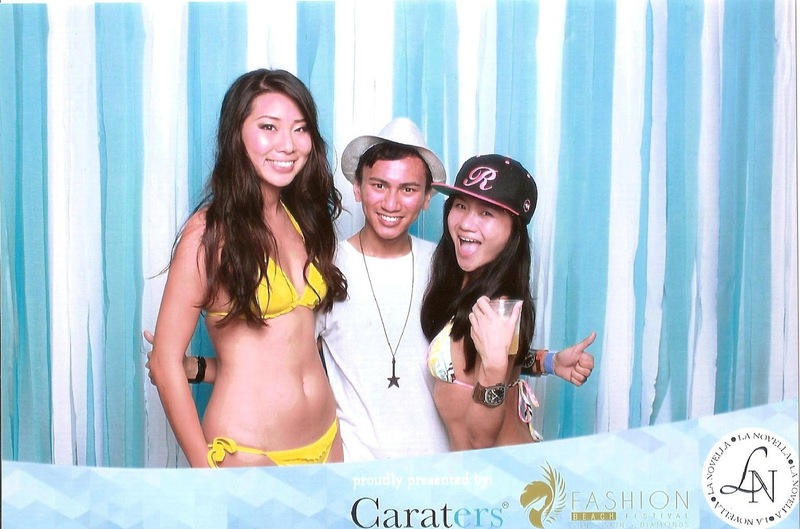 Fashion Beach Festival was not just a showcase of some of the most exquisite high fashion swimwear from around the world. It was about luxury. 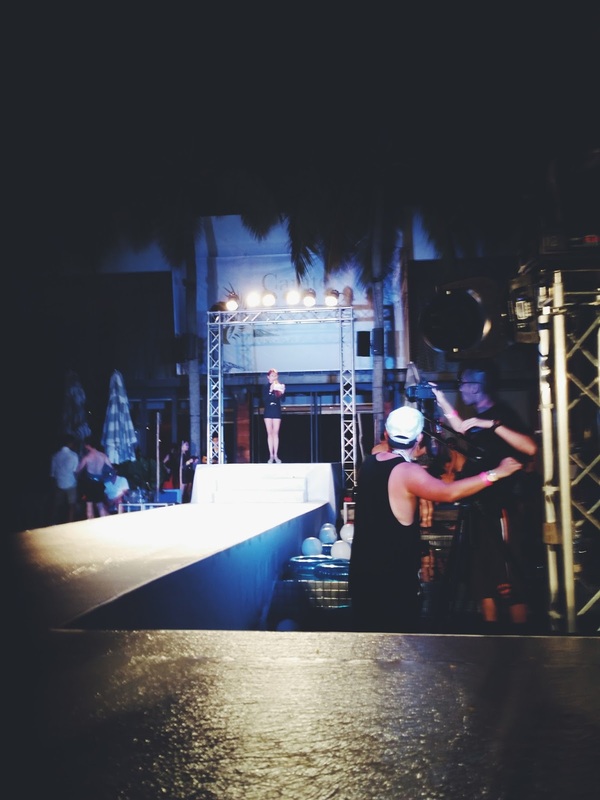 It was a little different from other fashion weeks because it celebrates a certain unique lifestyle and the fashion in which one experiences luxury in the tropics up-close. 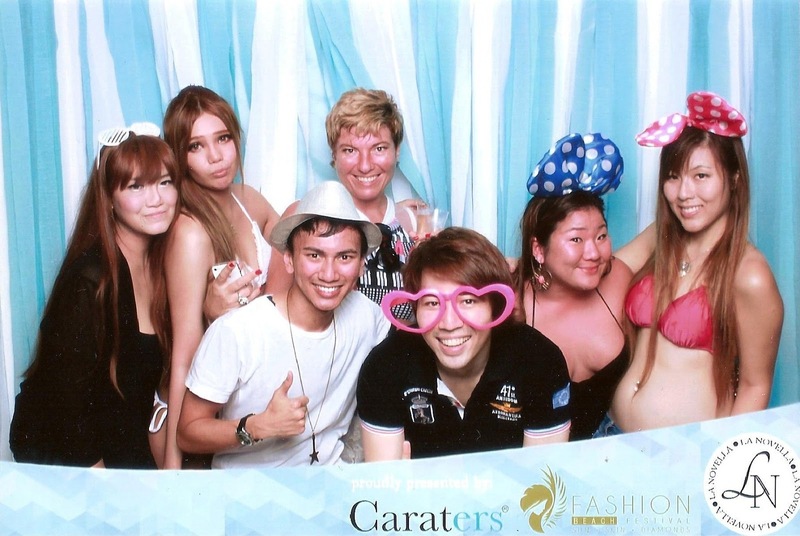 The showcase includes the display of SGD$6,000 swimwear. 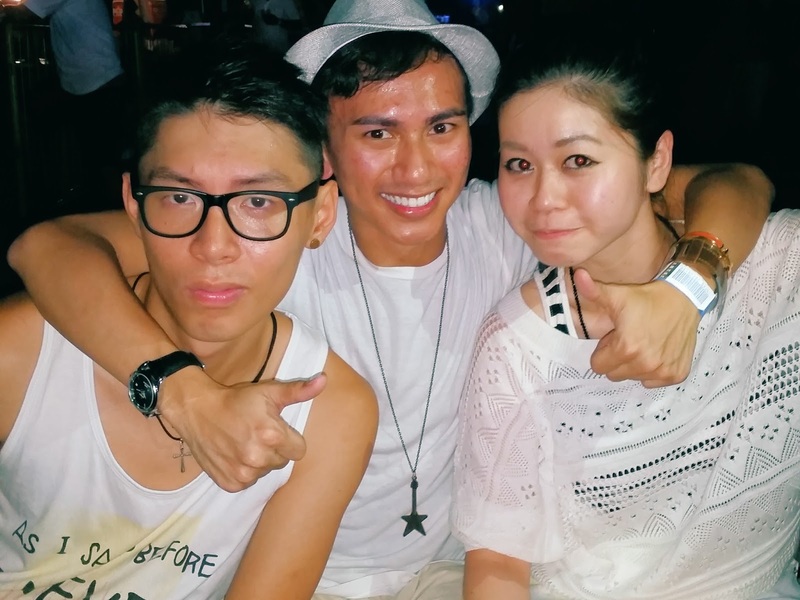 Aptly themed Sun.Skin.Diamonds – the festival was hosted at the sun-kissed playground of Tanjong Beach Club, located on Asia's leading leisure destination, Sentosa. With an impressive music line-up including home-grown jocks DJ Special K and DJ Zushan spinning non-stop party beats from 11am, all eyes were at Sentosa's award-winning premier party venue. It has encapsulate Singapore's status as a tropical paradise and lifestyle capital. Supporters, sponsors and partners include - Caraters by Syddall, Zenith, Sony Mobile Communications, OCBC Bank, Tanjong Beach Club (TBC), House of G.H. 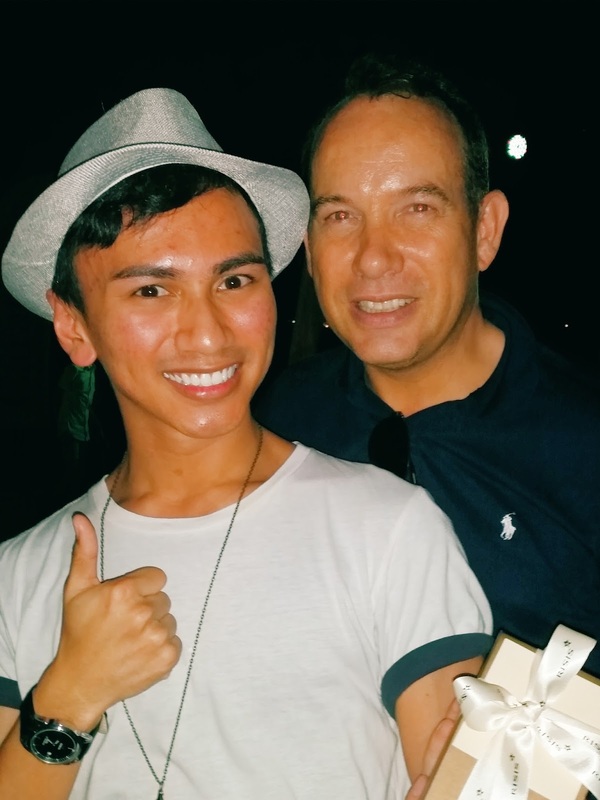 Mumm, ABSOLUT ELYX, Red Bull Energy Drink, f.Club, SO Singapore, Singapore Resort & Spa Sentosa, Luxe Nomad, La novella, Bang & Olufsen, Pink Parlour, REDS® Hairdressing, Cosmoprof Academy, Beautyblender, OPI, Fragrance Du Bois, Asia Elites, AllSense, Valisere, HOM, Armoires, 6five Barcode, C'N'C, Frankie Morello, Galliano, Jean Paul Gaultier, Just Cavalli, Pierre Balmain, Paul & Joe, Bread & Butter, Camper, True Religion, 7 For All Mankind, Evisu. I know you people are eager on the photos and here they are! Thank you Special K and Heart Media for having us!